Posted on 03/04/2019 at 04:50. If you have special access needs when traveling, you already know that you need to plan ahead of time. However, when visiting China, the preparations are different from if you were visiting, say, the local mall. Start here with this handy guide of what you need to do when traveling to Beijing to hike the Great Wall if you have travel barriers. Half of the excitement of traveling comes from the planning stage. 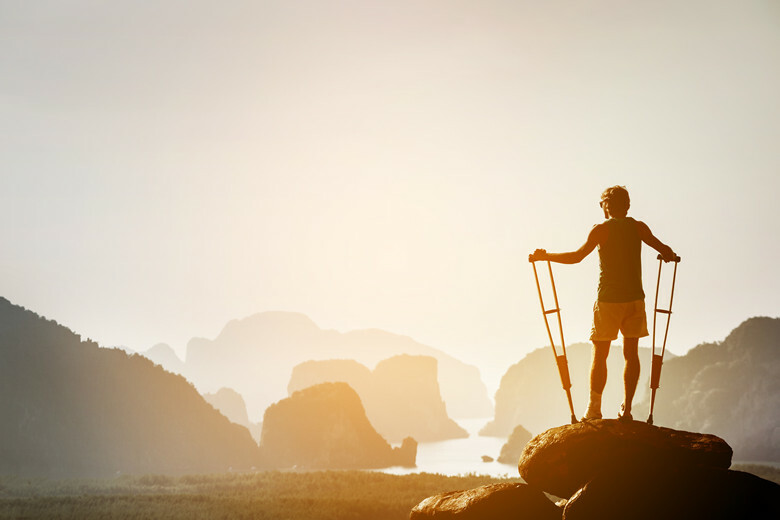 When you are in need of accessible accommodations and travel options, start as soon as possible. This way you have ample time to find the right services for your specific needs. Your first goal will be to score accessible accommodations. In order to do this, search for hotels that are wheelchair-friendly with good location. 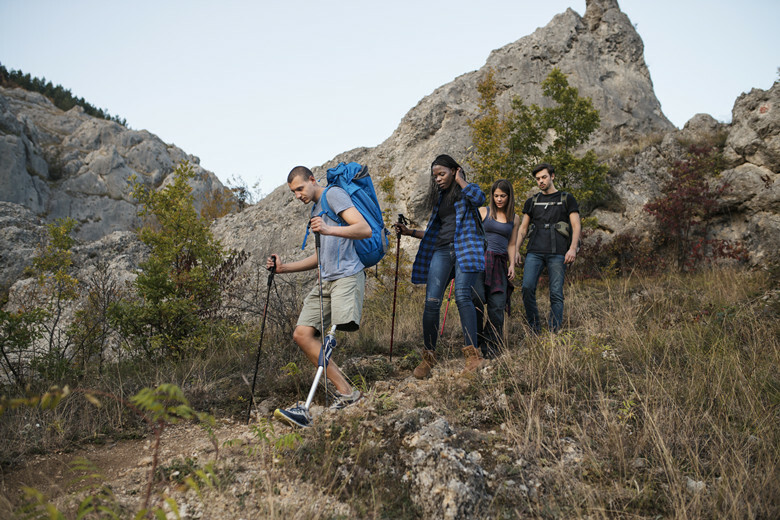 You can also find hotels that offer services to aid with limited mobility, such as no stairways. Hotels that are accessible will advertise this information, but you should also ask to verify the types of access or features available. When you arrive at the airport, know well in advance of what to expect in terms of accessibility. 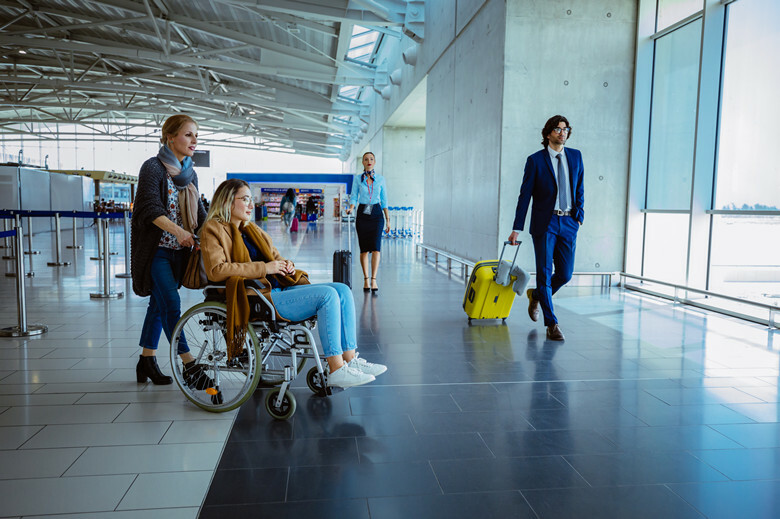 If you are utilizing a wheelchair, find out what your airline requires in terms of checking in your equipment. For example, the difference manual wheelchairs and battery-powered wheelchairs can determine how you are to board the airplane. If you have a battery-powered wheelchair, you will need to bring a plug adapter and voltage converter. In China, you need to have an adapter for 220V standard voltage and 50HZ standard frequency. The last thing you want to do when traveling is to run out of medication or to lose your prescription. Have extra prescriptions and medication with you just in case. When you are traveling to the Great Wall of China, know the terrain and be ready to tackle it head-on. The Great Wall features a couple of sections, Badaling and Mutianyu, that are wheelchair-friendly expanses of the wall. 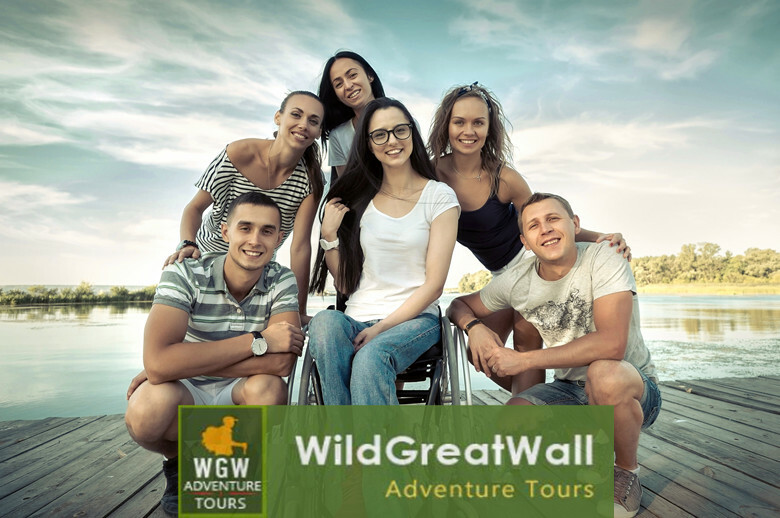 Here you have areas that have been specially designed for wheelchairs. Be prepared with a doctor’s note to show why you have to take medication or use certain equipment for accessibility. This will save you the trouble of having to explain your situation, and it also lends an authoritative air for your circumstance. Include contact information for your doctor on the note. This way any powers that be can easily contact the physician for clarification. The last thing you want to do is rush from one plane to the next in a layover situation. Save yourself the hassle of having to get across a foreign terminal fast. Stick with direct flights to avoid the trouble of changing flights mid-trip.